Now that the daffodils are out and the days are getting warmer and longer, it’s time to think about Easter. Easter isn’t just about egg hunts but about holidays, entertaining and getting ready for the summer months. This type of event is a great opportunity to boost your sales by adapting your communications and your site’s content. Here are some ideas on how to do it. Think about what you want to say and when then plan your campaigns. Whilst peppering your emails with pretty pictures of eggs and bunnies might be fun and attract attention, that shouldn’t be the main objective. Start by letting customers know what you can offer to address their Easter needs (chocolate, that holiday outfit, the vital ingredients for Easter Sunday lunch, etc.) Next make sure to let them know what shipping options you offer and when is the latest they can order by. And finally, don’t forget to segment your emails. Not everyone wants the same thing so personalise, personalise, personalise. Create a separate campaign for Easter related offers so as not to confuse Easter related buys with normal day to day trading. This will allow you to pick up traffic from people with Easter on their mind and also make it easier for you to measure the results of your efforts as well. Once you have created your campaigns, where are you going to send all this traffic? 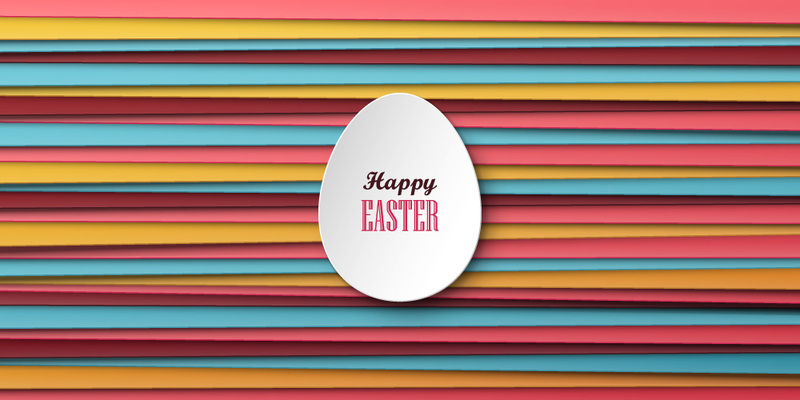 Create a landing page showcasing all the Easter related things that you have to offer. You can organize this page as a content page containing Easter products or as a separate category on your website. 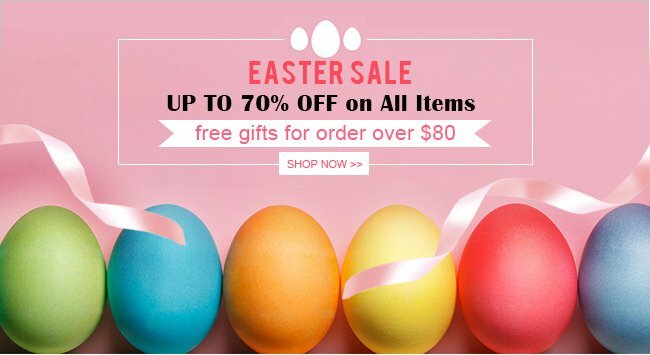 What kind of products can be included in this Easter page? Anything goes, baskets, ribbons, clothes, kitchenware’s, books, etc. As I said, the Easter holidays are not just about chocolate. Easter is a time when people are more likely to spend time with their loved ones so don’t forget about the gifting angle. Offer free gift wrapping if you can. Create gift bundles if you can. And finally, offer promotions if possible. You will after all be competing with everyone else for those Easter purchases.